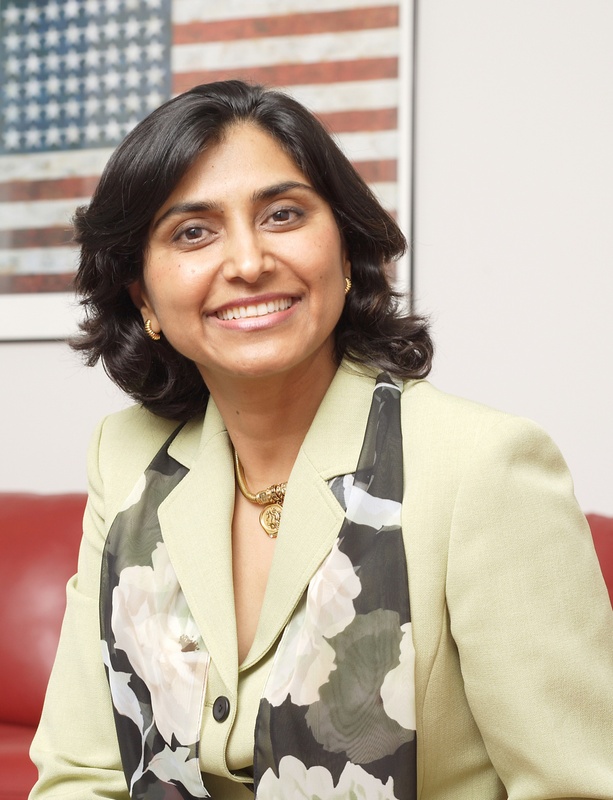 Sheela Murthy, Founder and President of the Murthy Law Firm, a leader in US immigration law, and Chair of the Girl Scouts of Central Maryland Board has been honored by the Maryland Chamber of Commerce and Baltimore Business Journal with the 2010 Maryland Business Philanthropy Award. The presentation of the award was made during the Maryland Chapter of the Association of Fundraising Professionals annual Philanthropy Day Luncheon. The firm has demonstrated its commitment to the community by contributing more than $500,000 in the past year to worthy causes. A passionate philanthropist, Sheela has been recognized for work in the United States and her native India, including being named the 2009 Philanthropist of the Year by United Way of Central Maryland and being presented with Baltimore Smart CEO Magazine’s 2010 Circle of Excellence Award in philanthropy. Sheela was also honored by the State of Maryland and World Trade Center Institute with the Maryland International Leadership Award (2008). She received the Ernst & Young Entrepreneur of the Year Award (2009) and was recognized by the Maryland Chamber of Commerce with its Small Business of the Year Award (2010). There’s still time to give your gift!